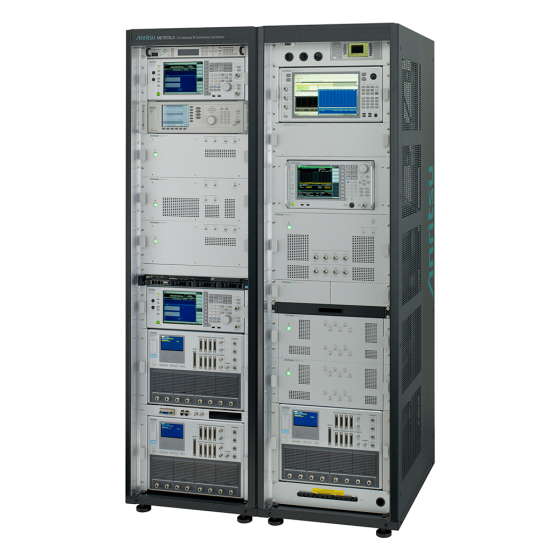 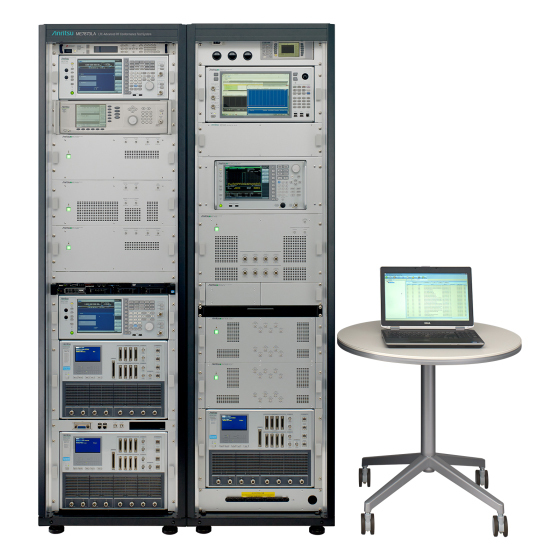 The LTE-Advanced RF Conformance Test System ME7873LA automates RF and RRM tests for mobiles supporting the latest 3GPP standards. 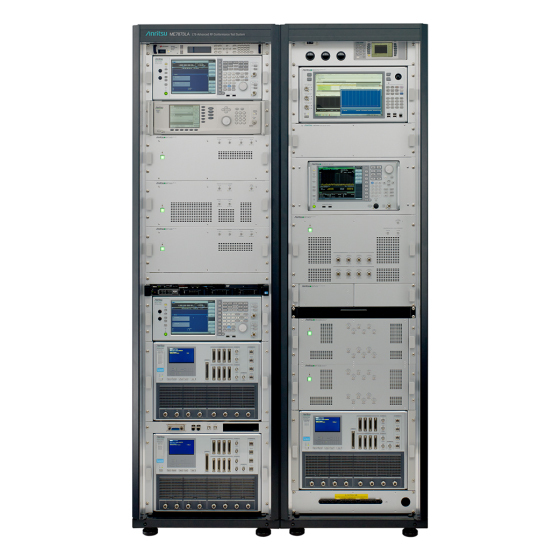 In addition to legacy W-CDMA, the futureproof ME7873LA supports both the latest LTE-Advanced Pro, IoT standard and newer standards under discussion. 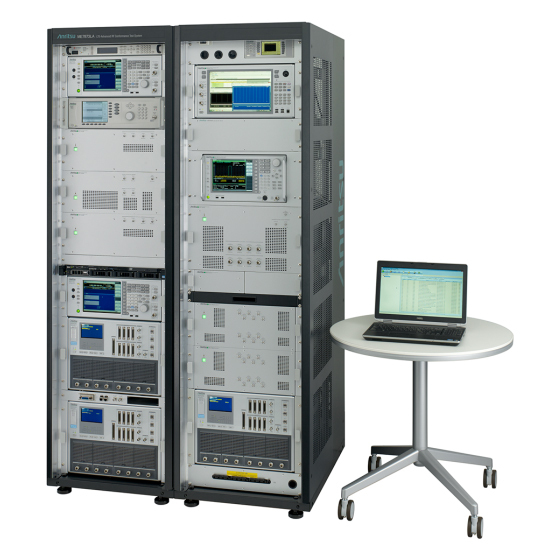 As well as R&D test functions, FDD and TDD mobile frequency bands and TRx tests are supported along with freely customized system configurations for performance and RRM tests.